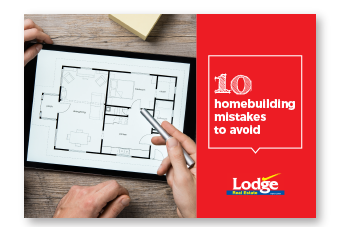 10 Homebuilding Mistakes to Avoid: A guide to help you manage your new build. Building a new home is a big task, with many potential pitfalls. To make sure you’re new home doesn’t run into trouble, we’ve compiled a free guide on the top 10 biggest homebuilding pitfalls with advice on how to avoid them. Download your free copy and make your new build project a smooth and positive experience.